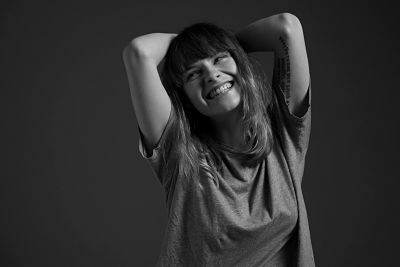 Booking Gabrielle Aplin will cause a storm at your special event! We are a booking agent for Gabrielle Aplin, and can arrange for her to perform for your guests. Gabrielle Aplin is a singer songwriter from Wiltshire, Bath. A self-taught musician, Gabrielle and her manager James Barnes founded Never Fade Records in 2010 as a way for Gabrielle to self release her own music. Gabrielle released three EP’s on Never Fade Records: Acoustic EP (2010), Never Fade EP (2011) and Home EP (2012). Together, they have sold in excess of 100,000 copies and led to Gabrielle signing a record deal with Parlophone Records in 2012. Gabrielle cemented her status as a breakthrough artist of 2013 with the release of her stunning debut album ‘English Rain’ which peaked at #2 in the UK during a chart-run that lasted almost five months and has now been certified Gold. English Rain spawned the #1 single ‘The Power of Love’ and other hit singles: ‘Please Don’t Say You Love Me’ ‘Panic Cord’, ‘Home’ and ‘Salvation’. The success of English Rain spread worldwide with Gabrielle embarking on eighteen month’s international touring seeing and hearing the world. International success in the US, Asia and Australia all fed, bled and rushed into Gabrielle’s sophomore album ‘Light Up The Dark’ which was released in late 2015 and featured title track ‘Light Up The Dark’ & the contagious ‘Sweet Nothing’. Contraband is the UK’s top booking agent, with attentive, experienced account managers who guarantee you the best deal possible. 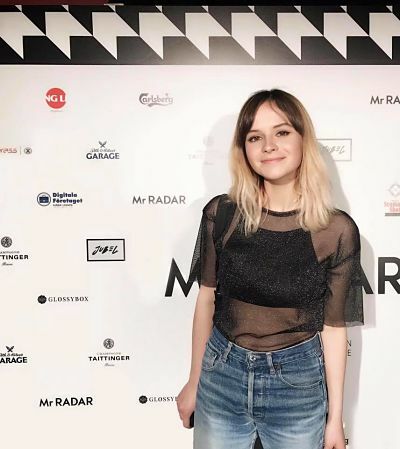 Contact us today if you would like to book Gabrielle Aplin to be the headline of your event! We as your booking agent are more than happy to help you create the most memorable moments with Gabrielle Aplin.